A version of this piece ran at the Duke Reporters’ Lab. "We had about 3,100 people open FactStream over the course of the evening. At the high point we had 1,035 concurrently connected users." FactStream is the first in a series of apps we at the Duke Reporters’ Lab are building as part of our Tech & Check Cooperative. 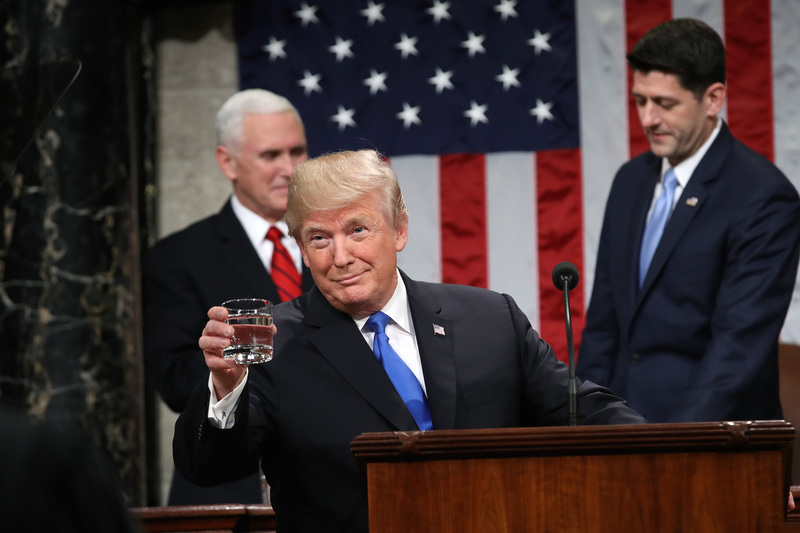 We conducted a beta test during Tuesday’s State of the Union address that provided instant analysis from FactCheck.org, PolitiFact and Glenn Kessler, the Washington Post Fact Checker. Overall, the app functioned quite well, with only 2 glitches and mainly positive feedback. Our users got 32 fact-checks during the speech and the Democratic response. Some were links to previously published checks while others were “quick takes” that briefly explained the relative accuracy of Trump’s claim. Bill Adair is the Knight Professor for the Practice of Journalism and Public Policy at Duke University and the director of the Duke Reporters’ Lab. He is the creator of Pulitzer Prize-winning website PolitiFact and worked for 24 years as a reporter and editor at the Tampa Bay Times. He is the author of The Mystery of Flight 427: Inside a Crash Investigation.